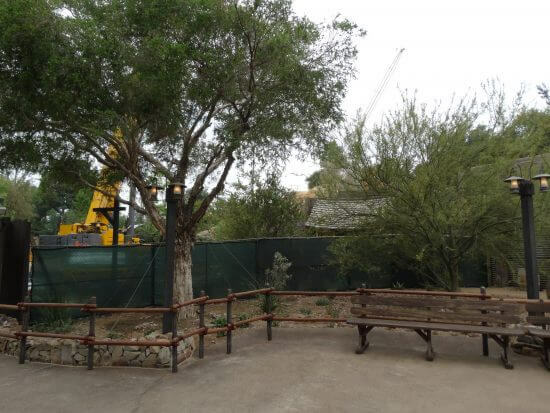 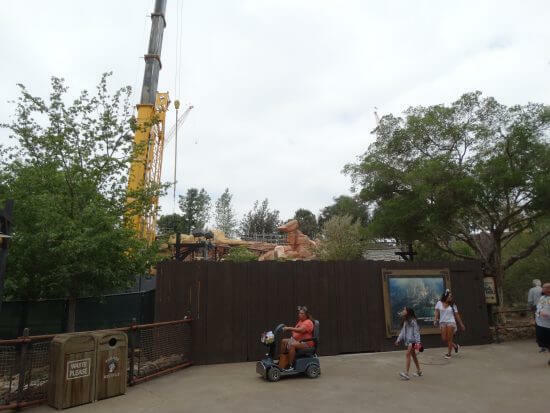 With Disneyland‘s (and Walt Disney World’s) tremendous new Star Wars expansion still two years away, it’s always exciting to get any major updates on construction at the park. 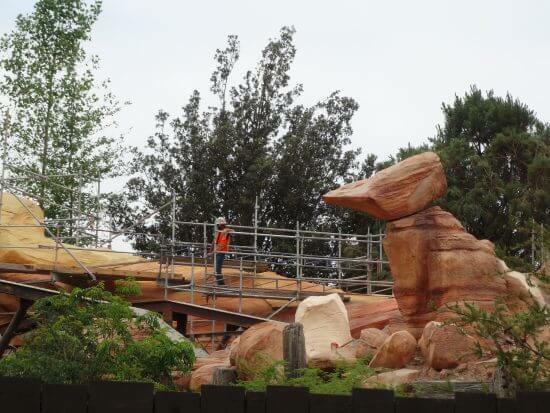 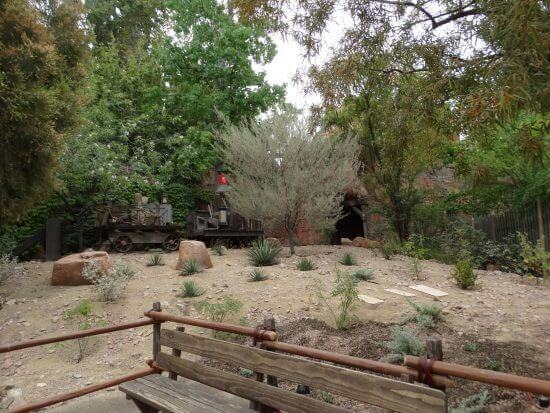 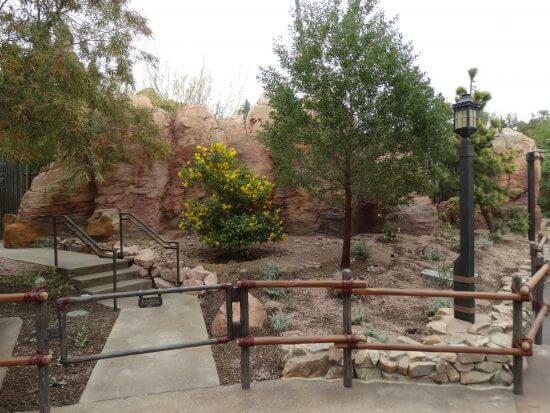 And it’s even more thrilling when guests can see progress on the land up close for themselves. 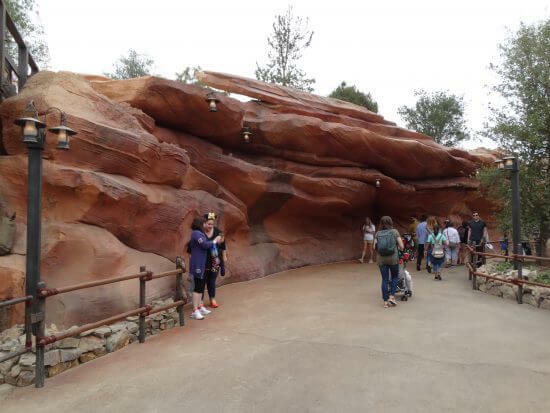 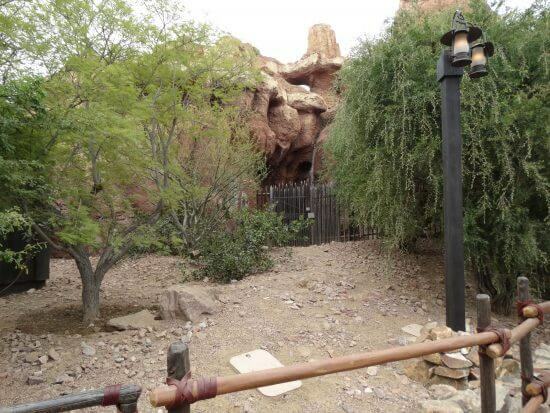 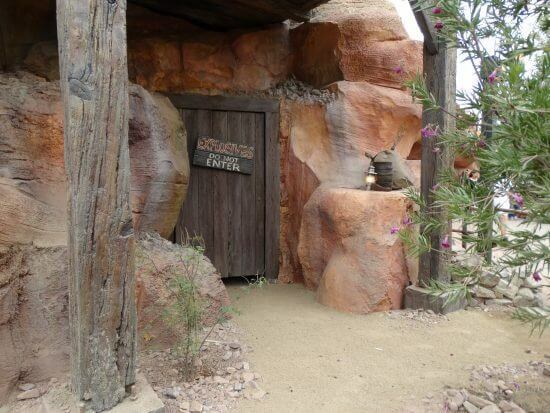 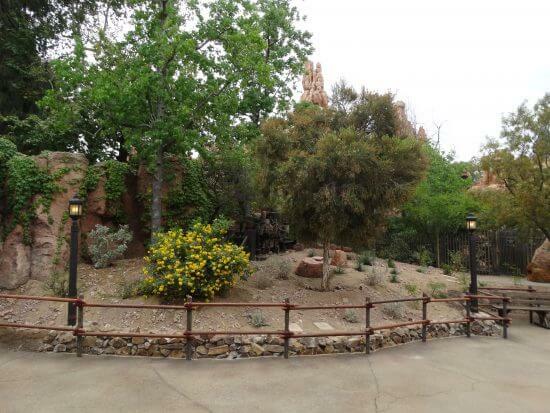 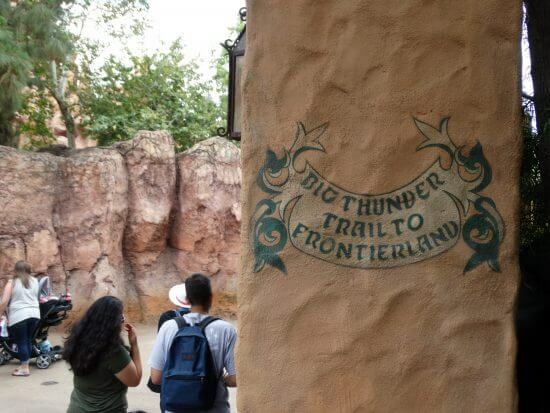 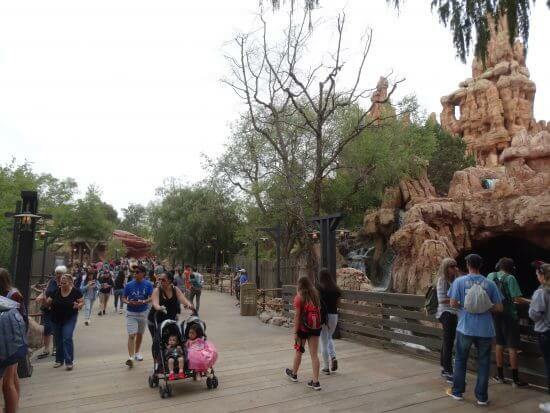 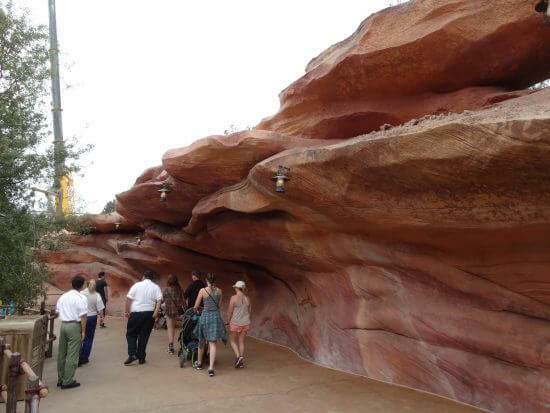 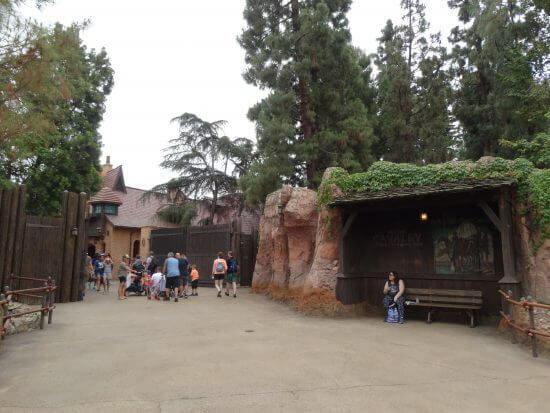 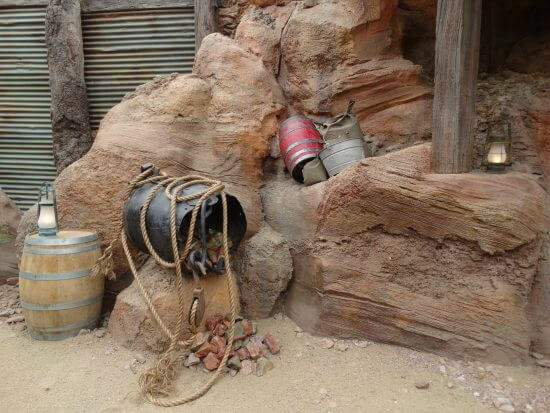 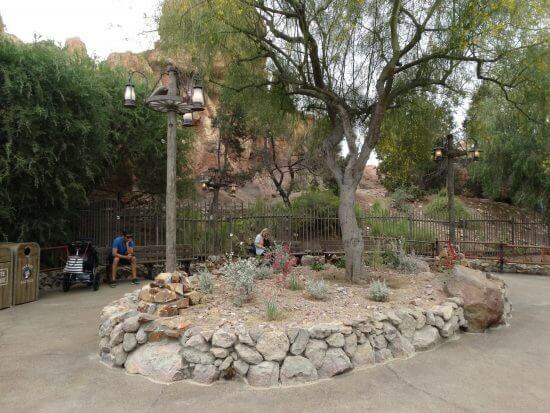 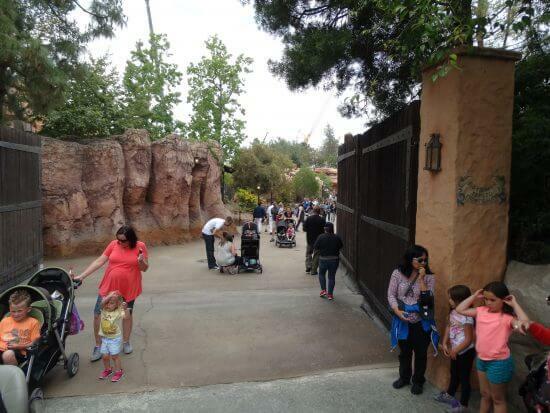 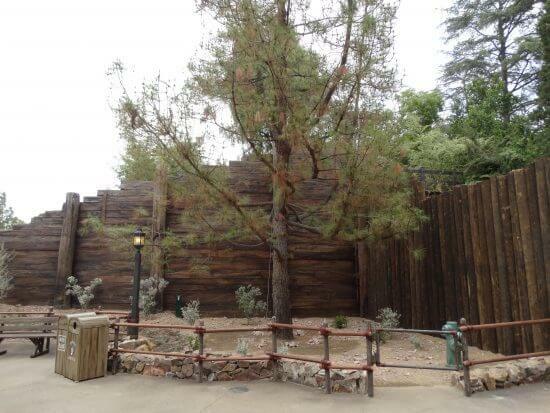 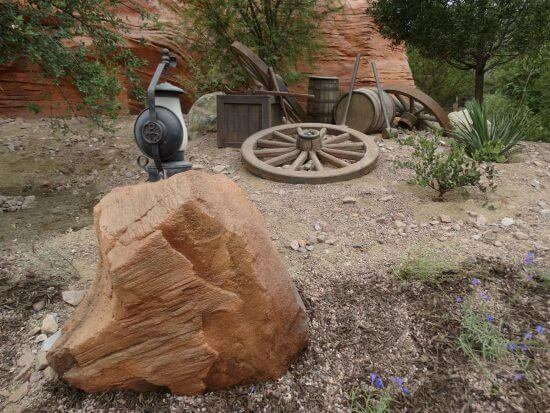 Today Disneyland re-opened its Big Thunder Trail path between Fantasyland and Frontierland– which has been closed to guest traffic since Big Thunder Ranch was shuttered in January 2016– and finally unveiled the amazing new rock formations and a closer look at the soon-to-relaunch Disneyland Railroad track, not to mention two (count ’em, two) entrances to the still-unnamed Star Wars Land along the trail. 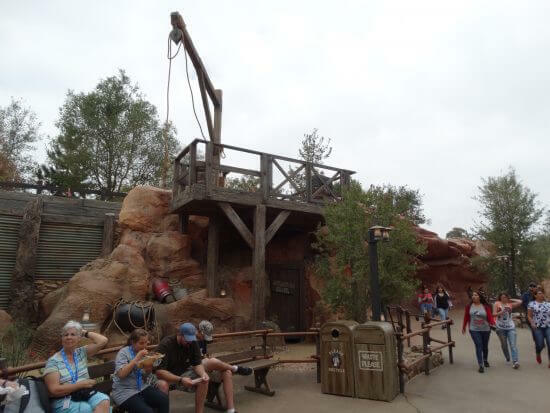 Walking through the area today for the first time in a year and a half, I couldn’t help but get the chills. 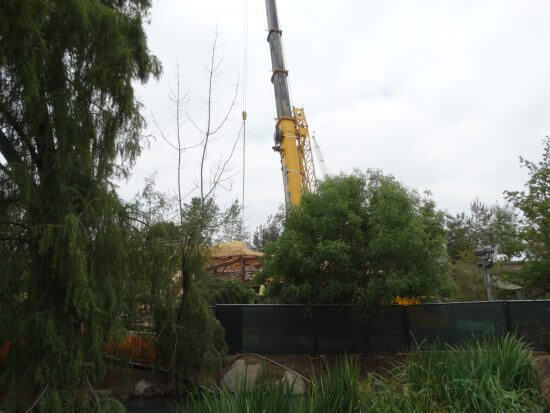 This is a big step in the process of transforming the northwest side of the park, and it gets us that much closer to entering the Star Wars expansion itself. 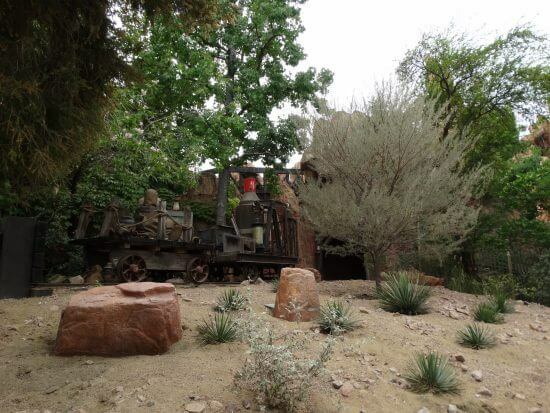 The new theming and landscaping on display along the trail is very impressive, and blends in perfectly with the parts that Imagineers thankfully chose to leave in place– most notably the tunnel and other remnants from the former Mine Train Through Nature’s Wonderland attraction. 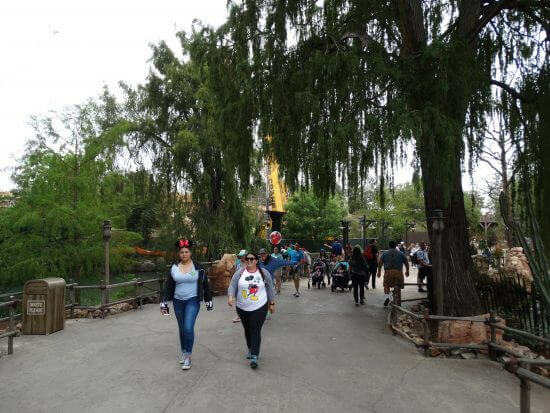 It’s great to be able to walk this route again, not to mention the fact that it will alleviate some of the congestion problems Disneyland faces on busier days. 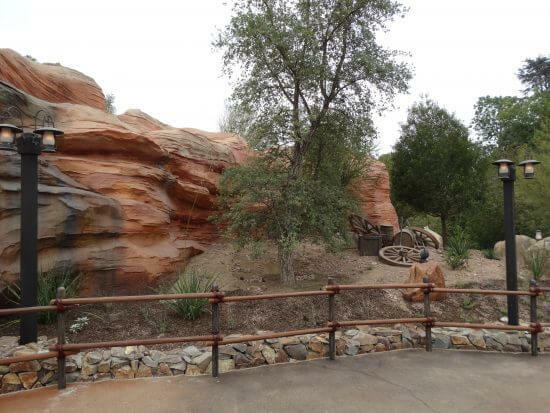 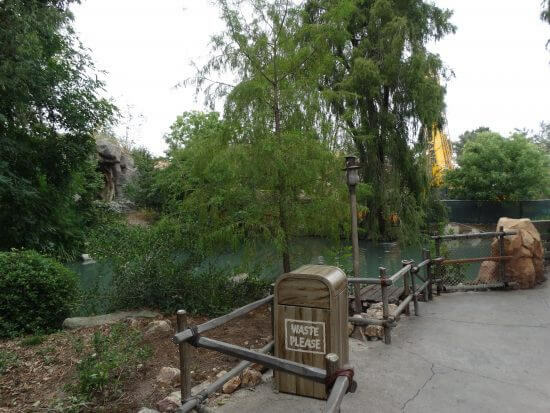 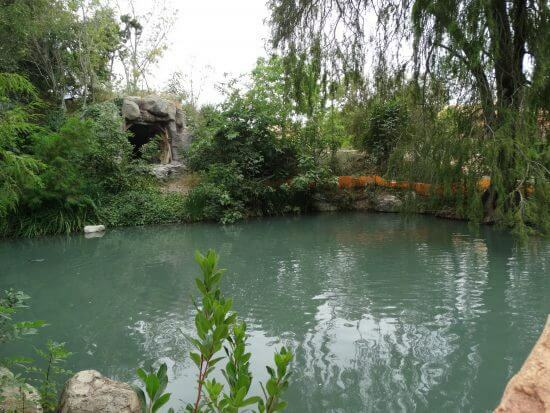 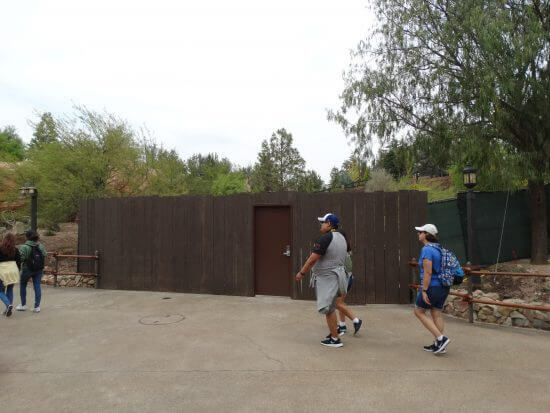 I’m definitely looking forward to more areas of the park, including the Rivers of America and the Disneyland Railroad, opening later this summer.